The RODA online store offers a wide range of online accessories and clothing dedicated to the man who loves to be daring with colours, is inspired by the tastes of the English gentleman and lets his style do the talking through confident pieces and attention to detail. 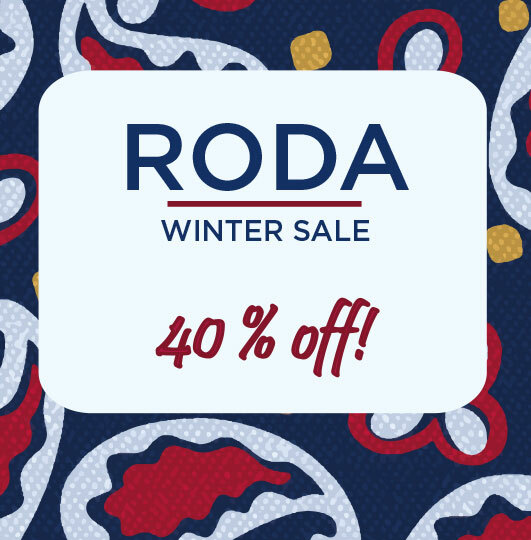 On the RODA online store, you will find an extensive assortment of men’s clothing that includes of a line of outerwear made from high quality fabrics and yarns, such as the men’s coats, jackets and blazers made from prized wool and other quality yarns and enshrined in a range of versions suitable for any occasion or need. With regard to knitwear, the RODA online store offers men’s sweaters, cardigans and turtlenecks made using selected and expensive yarns and designed to satisfy even the most diverse of needs. The signature men’s sweaters by RODA are the ideal piece for use in a wide variety of scenarios, from professional to leisure to special events. In conjunction, various styles of men’s shirts are available in RODA’s online men’s clothing store, from the classic look to the more sophisticated versions, perfect to wear with the men’s trousers which are available in the relevant section. Finally, for those looking for suits online, RODA offers a choice of tailored and elegant suits. RODA does not just offer men’s clothing, but also an assortment of unique and sophisticated accessories, like the men’s ties and incredibly soft men’s scarves, ideal for pairing with the men’s garments in RODA’s AW17 collection. 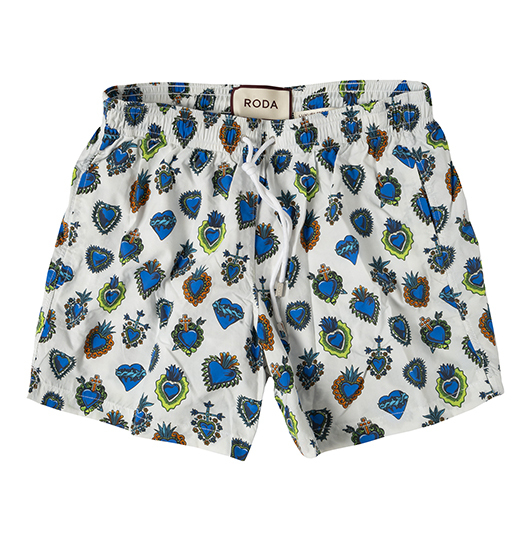 Upon the arrival of summer, RODA’s online store will see the replacement of men’s suits with a line of incredibly sophisticated men’s swimwear. 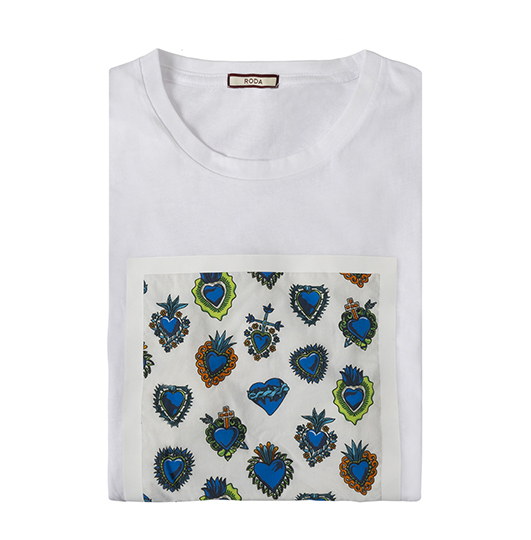 Discover all the available products on the online shop and buy your favourites today.